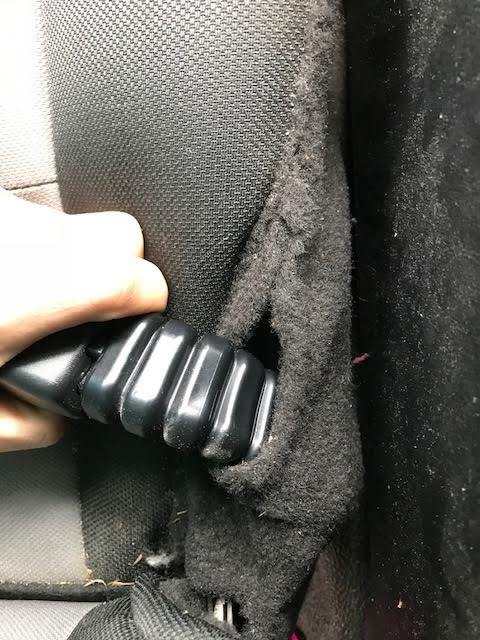 Ive been looking to switch out my 2010 ranger's bucket seats with the 60/40 because I liked those more when I had them in my '99 (I know this is an unpopular oppinion). I figured this would be an easy matter of finding a seat from a similar year in the scrapyard but it turns out at least according to their databases the 2010 ranger is only compatible with the 2010 seats. They say its something about the way the female side of the seatbelt is anchored. I can find 2010 seats but they're all annoyingly far away. Does anyone know anything about this and whether its possible to modify anything to make a 2010 work with a non-model-year seat? Also if anyone wants my left bucket seat and console hmu. Can you post some pictures of the way yours are anchored? kind of hard to take a picture of. It bolts directly to the side of the seat, not to the floor. 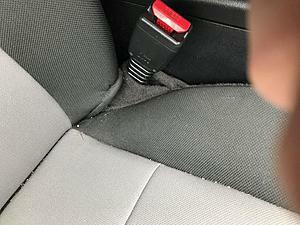 If it bolts directly to the side of the seat, then the only problem you might experience would be if they changed the way the male side latches to it. I have no idea if that's standardized... I do know for sure that they've been anchored to the seat on Rangers going back at least to 1999. Explorers anchor to reinforced points on the transmission tunnel, but as far as I know Rangers have never done that. I think 2010 & 2011 are the only years that have them. Ah, I didn't realize those had ever made it into the ranger. That would make a whole lot of sense! 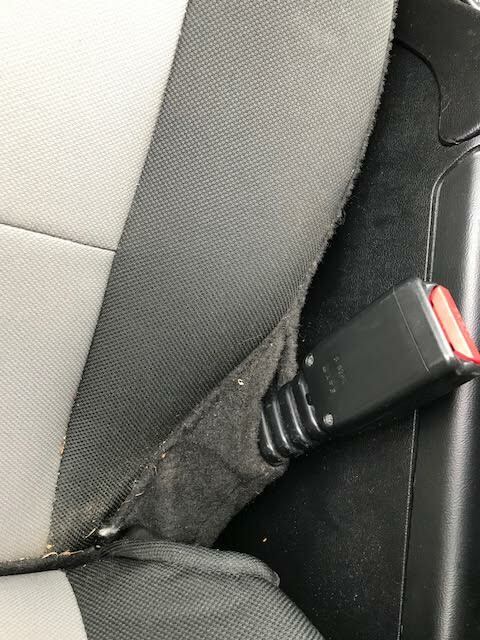 I bet the seat would fit fine into the car but I would never get the airbag warning light to turn off with that airbag not connected. I don't know about here in Ohio but I know that where I'm from in CA it would never pass inspection with that light on. Even just taking the dash panel that has the "passenger airbag off" light on it turns on the airbag warning light. I guess i'll just make the trek and buy the 2010 seat. Also not a bad thing to have that extra airbag, the seats look like they're the same price for the 2010 as any other year. 2010/2011 Trade 60/40 seats for buckets? Whats the different model seats? Quick Reply: Whats up with 2010 seats?